Have you ever tried to convince a family member, friend or colleague that it is time for them to finally quit their nasty smoking habit and start vaping instead? At least, I have. Why? Because I tried to quit smoking at least 20 times, and the only way how I managed to feel and be healthy, be fit again, improve my lung capacity and, most importantly, be free of tar and thousands of harmful chemicals, was vaping. Now, I am completely sure that millions of smokers from all over the world can do the same! However, there is a small problem here. When you start talking about vaping, smokers usually just aren’t listening. 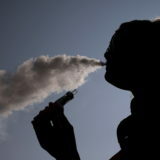 They come up with at least a hundred arguments why smoking is better than vaping – after all, they are smokers, and that’s their natural self-defense reaction. So we need to find a smarter way how to convince them to quit poisoning themselves and start a healthier lifestyle with their lungs full of fresh air instead of tobacco smoke. 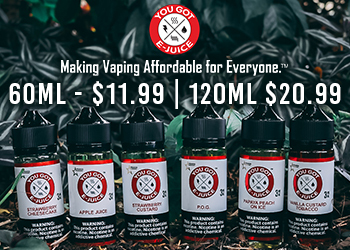 Here are some suggestions how I have convinced some of my friends to finally throw those smokes away and try out vaping. In fact, the majority of these people are happy vapers and proud non-smokers now. 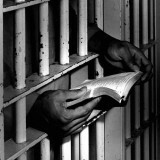 FIRST AND MAIN RULE – You can’t force them to do it! Of course, you may only give them some hints and get them on the right track – but without forcing anything. Your friends will be the decision makers themselves, and we are here just to support them and get them on the right track. And, if someone is eager and motivated enough to quit smoking cold turkey, let them do it, and it is all awesome if they succeed. But, let’s be honest – in most cases, that simply doesn’t work. 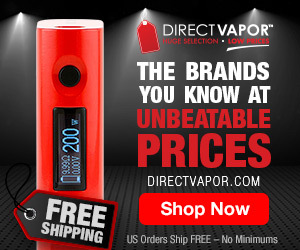 Just say: “Hey, I bought a new [insert name of a mod, clearomizer or e-liquid], and it’s awesome. 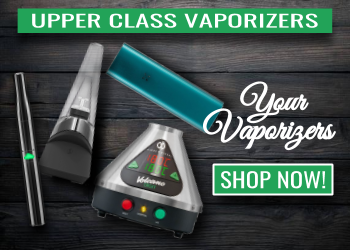 Do you want to try it out?” Right after this question, a lot of smokers will agree to take a hit, so your task here is to make sure that your vaping setup is actually fully functional and able to deliver a nice vape. 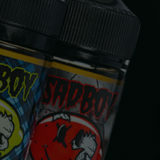 In fact, I know a lot of people who have had a bad impression on vaping mainly due to faultiness and low quality of the products they’ve tried – don’t let anyone to try out a gurgling and leaking clearomizer with two months old coils in it, with all that attached to an ancient eGo battery! 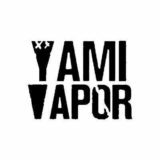 Introduce the smoker with your friends, acquaintances and other people who vape. 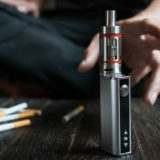 This will be another signal for their brain, and they will finally start to understand that vaping is becoming more and more popular, and traditional tobacco cigarettes are already in the past. Plus, they will start to accept vaping as an ordinary thing. 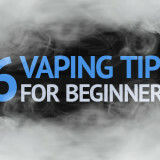 Continue telling your friend about all the pros of vaping. Also, of course, don’t forget to mention all cons of smoking. As you know this person well, you sure have some strategies in mind how to convince him/her. For example, if they love smoking indoors, tease them a bit and blow a huge cloud of vapor in a public establishment. 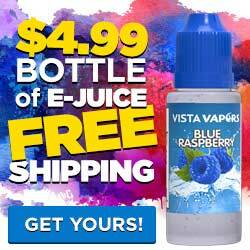 If they’re concerned about the money spent on cigarettes, surprise them with your monthly vaping costs. Anything that is really important for them can work as a weapon in your hands to convince them to finally throw those smokes away. 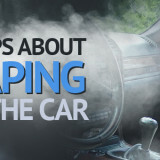 If you’re a smoker yourself, and still are not familiar with the pros and cons of vaping, you can read about my experience as an ex-smoker in our article Vaping Pros and Cons: Why Should You Quit Smoking and Start Vaping? 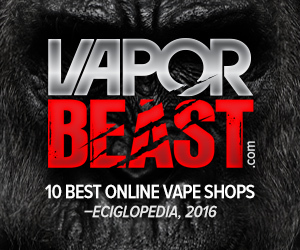 Infographic: Why Is Vaping Better than Smoking Cigarettes? It makes sense, i will try it.